Our Festive Cocktail Party will start at 7pm in our lounge bar and our terrace overlooking the city includes roaming canapes, festival food stations and a 5 hour beverage package including imported premium German biers, premium wines by the glass, basic spirits & soft drinks. Starting with a Schnapps on arrival and then enjoy a delicious 3 course shared menu festive menu. Seating times are 8pm, 8.30pm & 9pm. 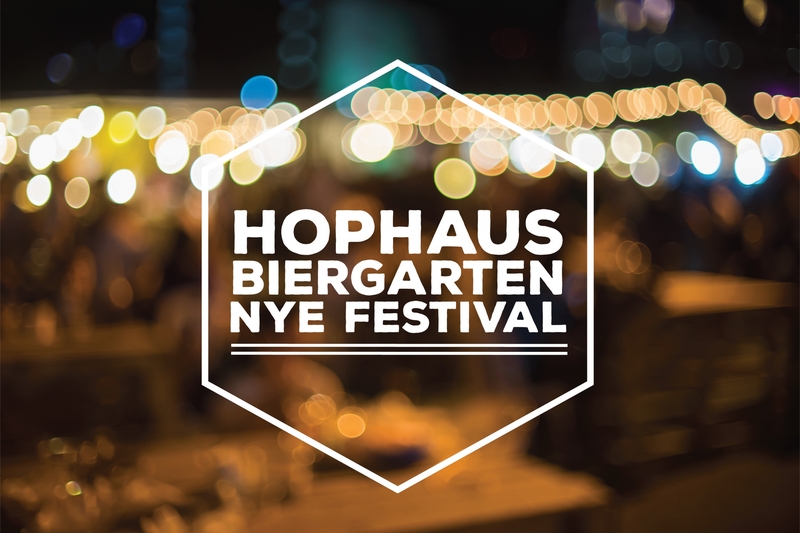 Call the venue on 03 9682 5900 or email prost@hophaus.com.au to find out more.